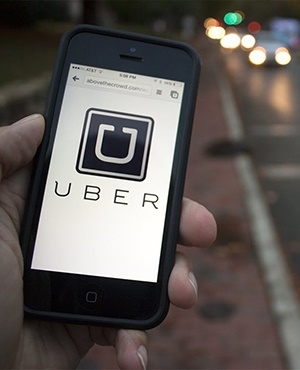 Uber is partnering with global insurance company Chubb Insurance South Africa Limited to cover its South African drivers in case of death or injury amid several incidences of violence. The new deal will pay out a lump sum to the family in case of death, or to the driver if he or she is permanently disabled, the US cab-hailing company said by email on Wednesday. Chubb Insurance SA is an authorised Financial Services Provider unrelated to the local security company Chubb. It also covers ambulance and hospital costs and will provide daily payment for thirty days while the driver recovers from an attack while working. The arrival of Uber in South African cities from 2013 has sparked several, often violent, protests and attacks by drivers of metered taxis. A number of Uber drivers have been killed in hijacking incidents and taxi violence. Overall, the country has a notably high rate of murders, with more than 19 000 occurring in the year through March 2017, or 52 a day.